Well, why not use those cards to make your friends and family a keepsake photo ornament to hang on their tree the next year? These make a great gift – or even a gift hangtag. The best part? 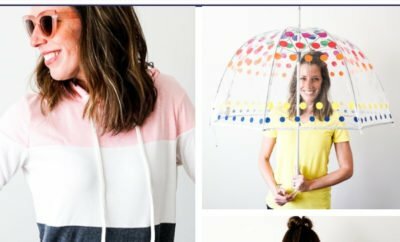 They’re CRAZY easy to make! 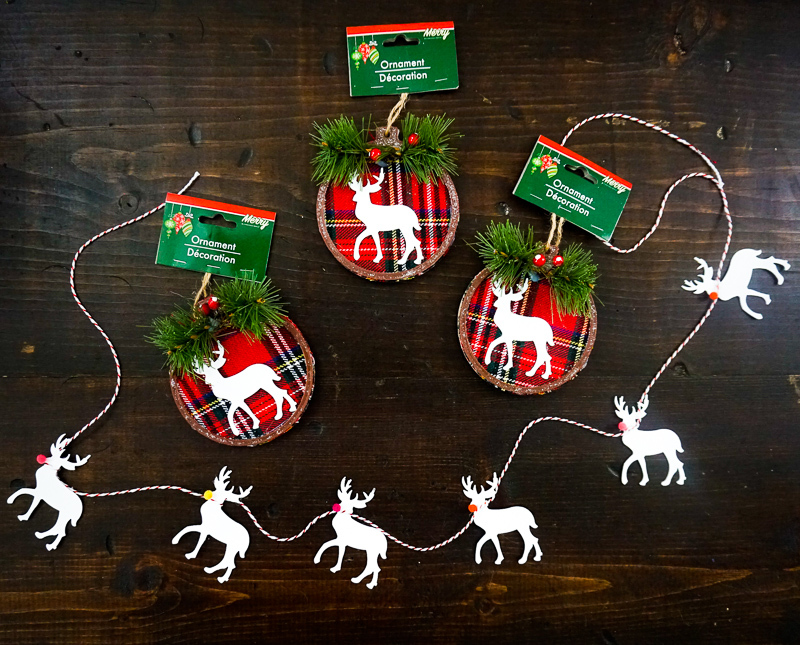 You will need to buy these reindeer ornaments from the Dollar Store. Be sure to save the reindeer – you’ll be using him in the next ornament! Hot glue gun or glue. Watch the video above for the full tutorial on how to make this ornament come together. 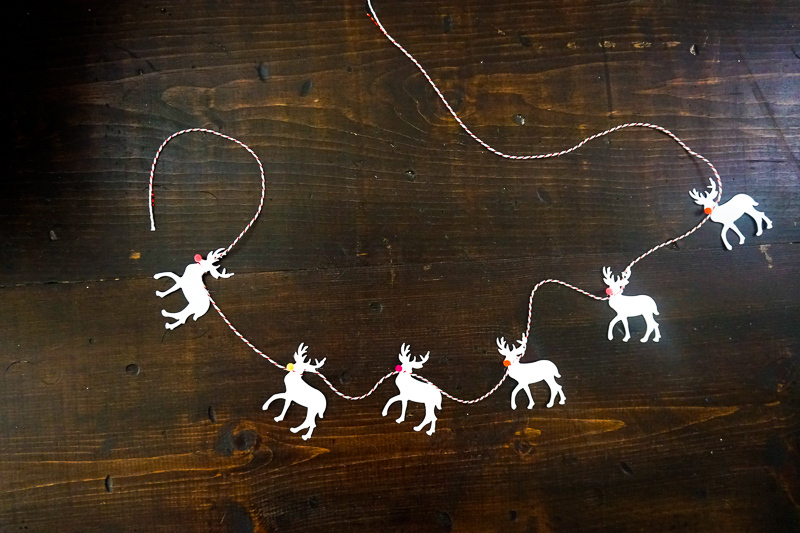 While not exactly an ornament, this reindeer garland is just as fun and festive. 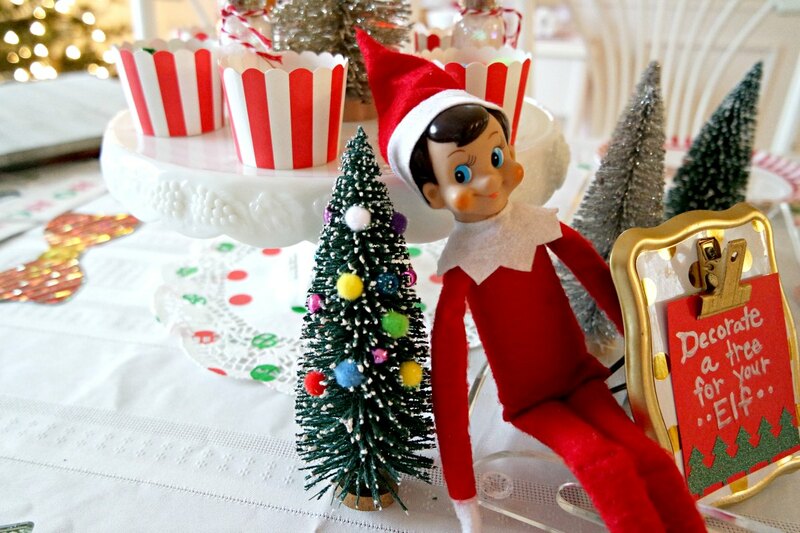 Hang on your mantle, around your tree, or lay it along your table for a fun centerpiece. You could even have them prancing up your stairway banister. 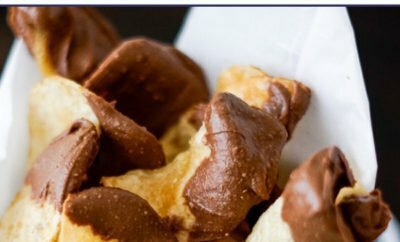 And it really doesn’t get any easier to make than this! Simply take the reindeer that you didn’t use in the first ornaments, glue on a pom pom nose and tie together with twine. SO CUTE! Do you love reindeer and antlers as much as I do? 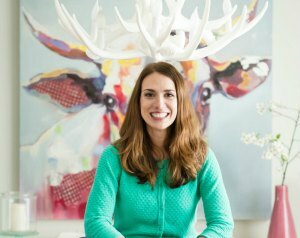 Be sure to check out my DIY Acrylic Deer silhouette tutorial as well as my DIY Deer Decorations. 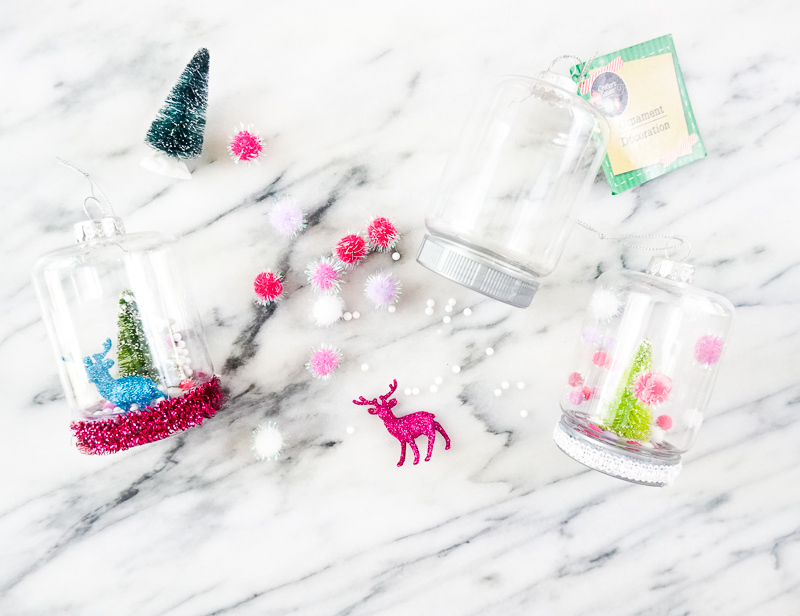 It just does not get any more fun and festive than a DIY snow globe – and bonus because these could not get any easier to make! 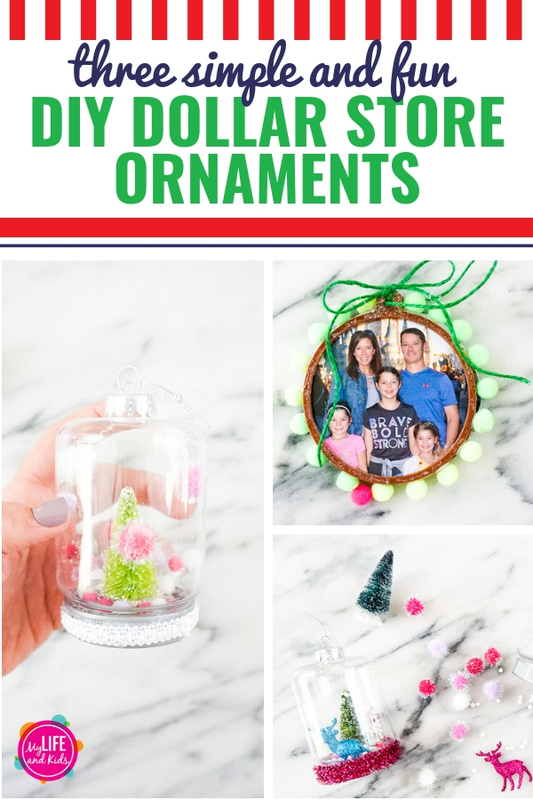 Plastic ornament jars, mini reindeer, trees and pom poms can all be purchased at the Dollar Store. Woo hoo! 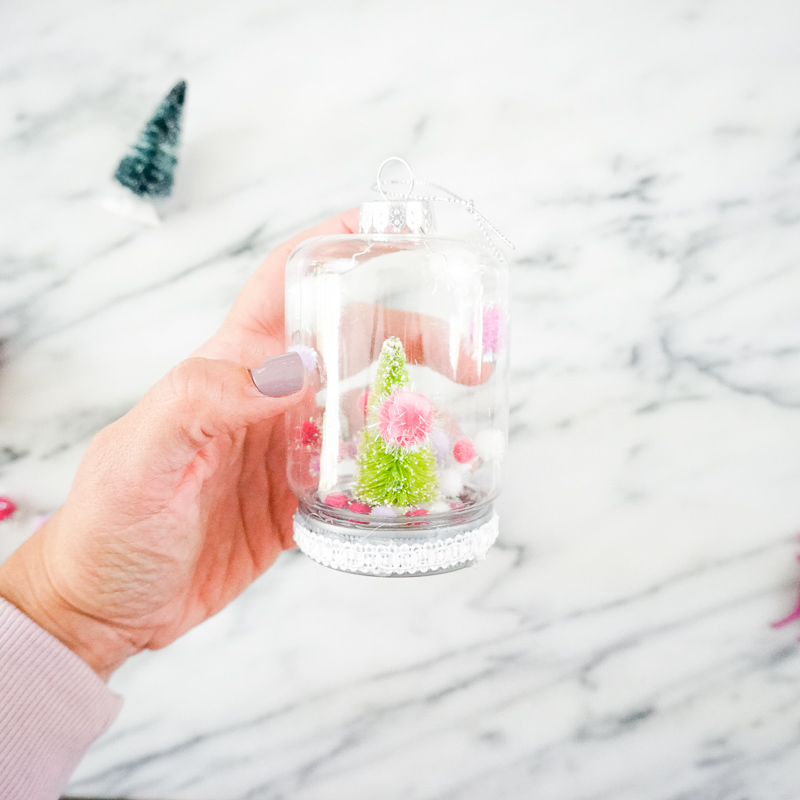 Looking for more great Christmas Ornament Ideas? I have you covered! 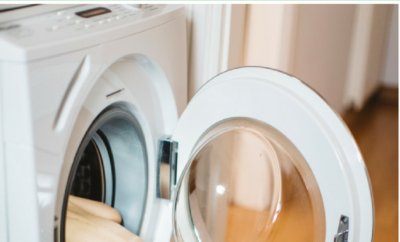 Click the links below for more great ornament inspiration. 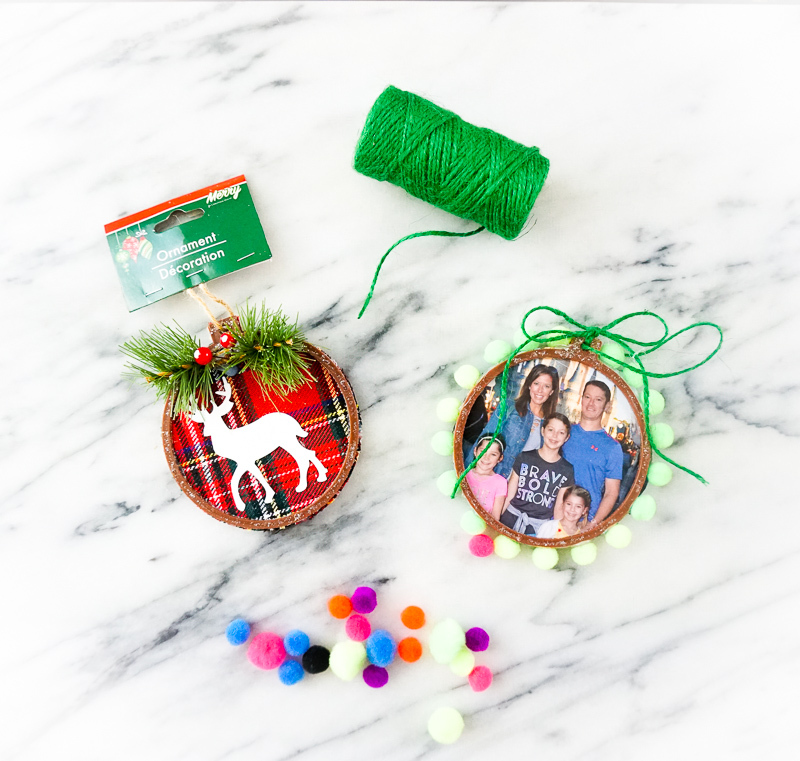 Here are 35 DIY Ornaments to Make with Kids! Have all boys at your house? These ornaments can be made by anyone, but your boys will especially love making these. 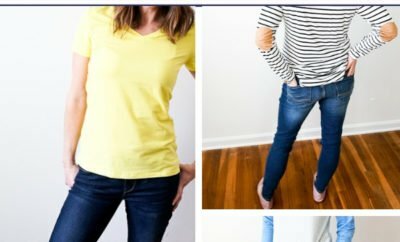 Have all girls at your house? 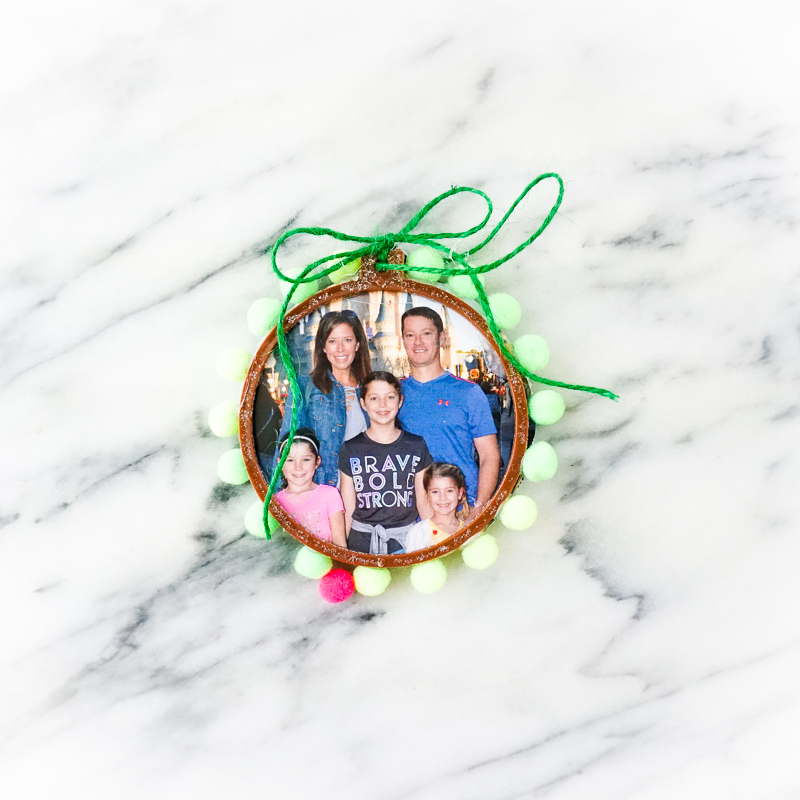 These ornaments can be made by anyone, but your girls will especially love making these.